If your heart cannot maintain a normal rhythm on its own (arrhythmia), you may need to have a pacemaker implanted. Your heart responds to built in electrical impulses from specialized cells which tell it when to work. Without a healthy electrical conduction system, your heart will not beat properly. A normal heart rate is typically 60 – 100 beats per minute, with the beats occurring at a regular timing interval. An arrhythmia is a heart beat that is too slow, too fast or when the beats are irregular. Some people feel sick or pass out when they are experiencing an arrhythmia, yet others feel fine until a doctor notices it on an EKG or a monitor. Medications are used to treat arrhythmias. Cardioversion procedures shock the heart to slow it down. Ablation procedures disrupt the abnormal rhythm by destroying or scarring the cells responsible for the arrhythmia. A cardiac device may also be indicated. You may be advised to consult with an Electrophysiologist who is a cardiologist specializing in heart arrhythmias. A cardiac pacemaker is a small electronic device that is placed under your skin, just below your collarbone. It is made up of a computer and a battery housed in a metal casing. One, two or three leads or wires connect the pacemaker to your heart. Typical pacemakers have one or two leads and simply make sure your heart rate does not go too slow. Some pacemakers coordinate the pumping action of sick heart muscle to allow more blood to be pumped with each beat. They are known as “biventricular” pacemakers because they have leads in both ventricles. Your doctor determines the need for a pacemaker based on the type of arrhythmia you have and the overall condition of your heart. The Pacemaker Center was created to follow and manage patients with pacemakers after they are implanted. Providing a range of sophisticated services, including remote monitoring by telephone and clinic visits to ensure that each pacemaker is programmed correctly for each individual patient. The staff of the Pacemaker Center also serves as a resource for patients and their families, offering education and reassurance. If this is an initial appointment, we will need a prescription from your physician. You can either bring the prescription with you for your first visit, or the doctor’s office can fax it directly to us. Per year, we receive over 2,220 patient visits and perform over 7,300 remote transtelephonic monitoring procedures. Our experience and expertise ensures that you are getting the highest-quality care that is available. The Pacemaker Center at Hackensack University Medical Center provides comprehensive follow-up care for people with pacemakers that includes follow-up evaluation in the center and transtelephonic pacemaker testing. Follow-up care is necessary because it is important to ensure that all of the components are functioning properly and that programming is optimal for your heart and your health. Checking the battery as the device gets older is especially important. Routine pacemaker follow up consists of in-person evaluations with a Registered Nurse once or twice a year – at which time we download information, perform technical testing and reprogram if necessary. Telephone testing is performed by a Technician in-between the center visits. It is very important to remember to bring your pacemaker ID card because it contains specific information regarding your device that is needed by anyone who needs to check it. You should keep the card with you at all times. If you do not have your card we can still take care of you and we will order a new card for you. Allow a full hour for your first visit. We will provide education as well as a telephone transmitter with a demonstration of its use. You can expect subsequent visits to take a half hour, and telephone testing to take about 5 minutes. Once your results are interpreted by an Electrophysiologist, your doctor will be sent your report. In addition, please note that if you have a Defibrillator or a Biventricular Device, those devices will be checked into your Electrophysiologist’s office. Anyone with a cardiac device needs ongoing follow-up testing. Your pacemaker will be with you for life, and we offer our services to you throughout your life. At Hackensack University Medical Center’s Electrophysiology Center, our electrophysiologists have the training and experience to perform an extraction procedure safely and effectively. Cardiac Resynchronization Therapy is often recommended for patients with severe heart dysfunction and congestive heart failure (CHF). 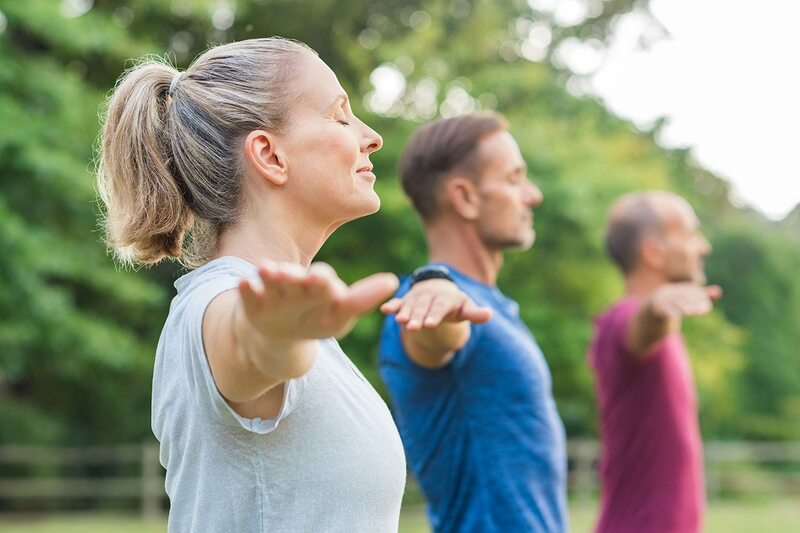 Studies show that this therapy can diminish symptoms such as shortness of breath, and improve exercise endurance and overall quality of life.